Often we will create the SQL stored procedures for you (or provide templates if you prefer) as this offers the best range of Validation options. In this tutorial we will help you complete the task of validating and processing data from a Microsoft Excel Workbook File using a Microsoft SQL Stored Procedure. Here is the SQL Stored Procedure we are going to use in this example. The store procedure example above validates the country name and here you can see the invalidated rows highlighted in yellow after clicking the validate button. EDT calls the Stored Procedure for each row of data to be processed. When Sending the data the EDT interface again wraps the Stored Procedure in a transaction and commits a batch of Stored Procedure Calls on success. The Row auto-generates SQL, the merge codes represent cell values within each row. 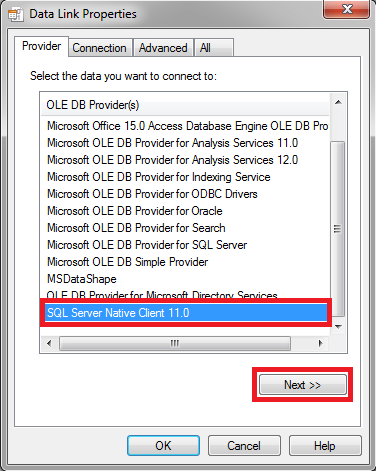 You can use the sql radial button to insert special merge codes. In the example above shown above we have initially aligned the columns that match exactly. 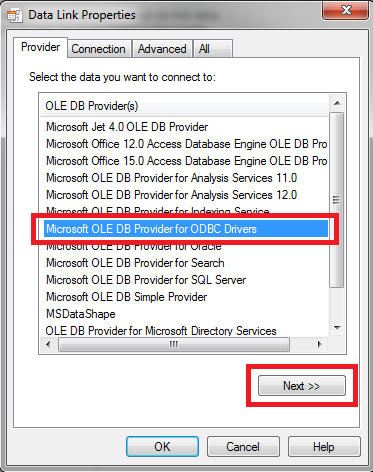 You can drag and drop to alter the position/order of both the source and destination Stored procedure parameters. Questions? - please feedback below or contact us directly for more information.